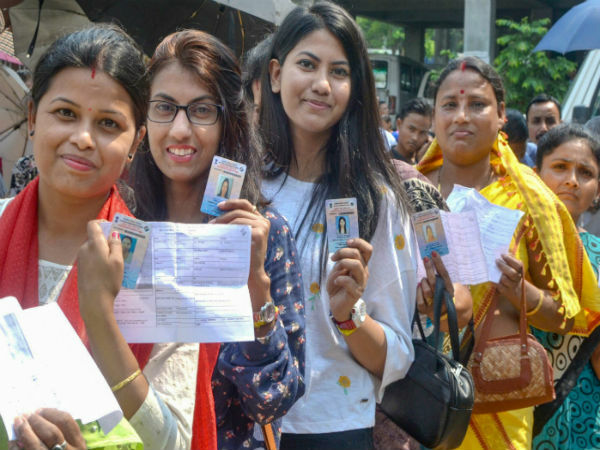 Kolkata, May 11: An air of expectancy and political manoeuvring began at Alimuddin Street, the CPI(M) headquarters, as the Left Front swept the polls to the 14th State Assembly. Left Front Chairman Biman Bose talking to reporters said, ''We will garner more seats than the last assembly elections. People have gone out and voted for us.'' He said, ''In 1987 we got 252 seats. This time we should get somewhere near it. The number does not matter, the fact is we are winning by a huge margin.'' 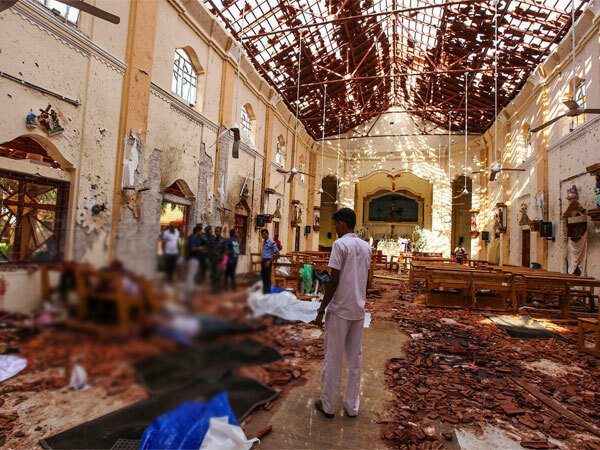 ''It is a reflection of the people's faith in us,'' he said. The Left Front leaders had gathered in Alimuddin Street to take forward their next plan of action as reports of Left's victory poured in. Meanwhile, Chief Minister Buddhadeb Bhattacharjee arrived at Alimuddin Street after recording a landslide victory. He thanked the people of Bengal for bringing him back to power once again. ''Thank You.'' ''It is our victory. My win symbolises the faith people have in the policies followed by the Left,'' Mr Bhattacharjee told reporters soon after being declared elected from the Jadavpur seat with a margin of over 58,000 votes. Hectic political activities marked the party haedquarters as leaders started trooping. It's being learnt that Mr Biman Bose and other senior leaders are closetted in a meeting at the party headquarters as the Left front looked set for the seventh consecutive term.